This year’s edition of the DME Award Ceremony will be an integral part of the FREE 2-day Service Design Conference “Design at your service”. This international Service Design Conference will attract over 150 participants and concentrate on the question “How to get started?”, how to implement service design processes in your company and our public institutions. 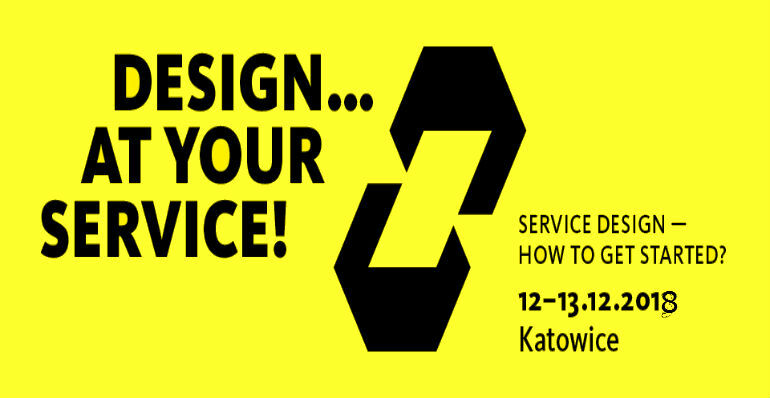 The two days will be full of insight, good practices and practical exercises, creating a space in Katowice for experts and participants to discuss how to get started with service design and exchange their practical experiences. Raising awareness amongst our international guest companies and public institutions on service design and its benefits. Introducing first steps and practical tools which should be used to start introducing service design methods in your company. Sharing ideas and insight with a group of specialists and experts in the field. Gaining knowledge about service design tools and methods that will add to your expertise and professional skills.